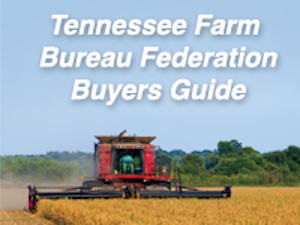 Tennessee Farm Bureau is pleased with the announcement of a new trade deal with Canada, along with the previously announced deal with Mexico. 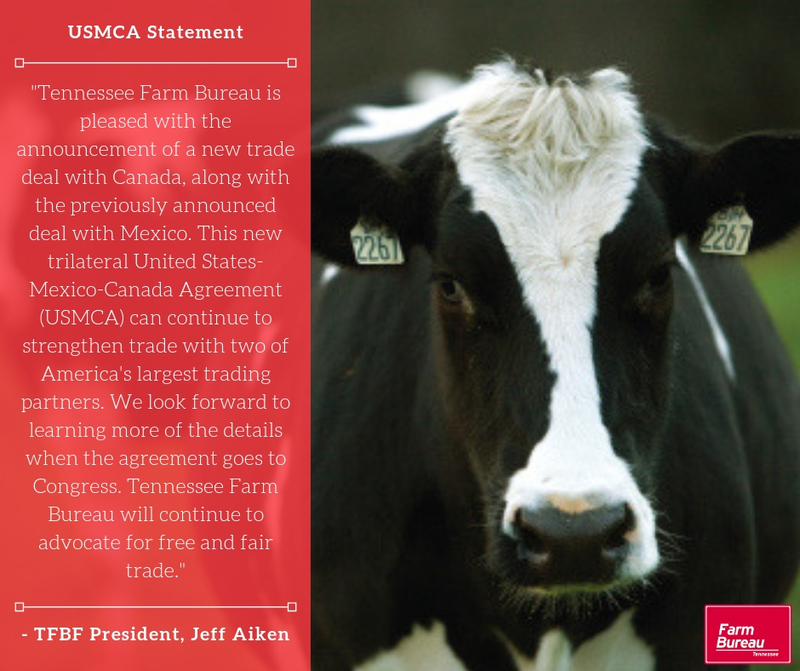 This new trilateral United States-Mexico-Canada Agreement (USMCA) can continue to strengthen trade with two of America’s largest trading partners. 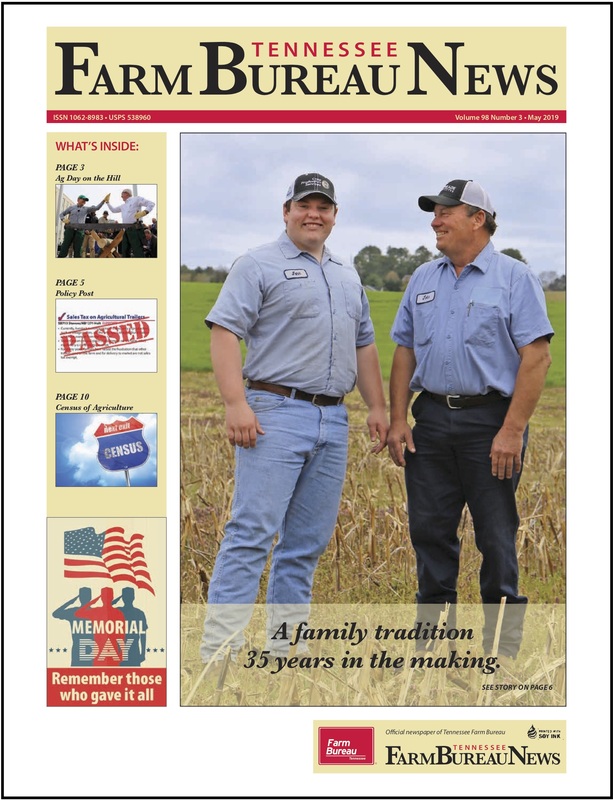 We look forward to learning more of the details when the agreement goes to Congress. 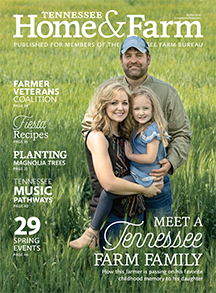 Tennessee Farm Bureau will continue to advocate for free and fair trade for our farmers.